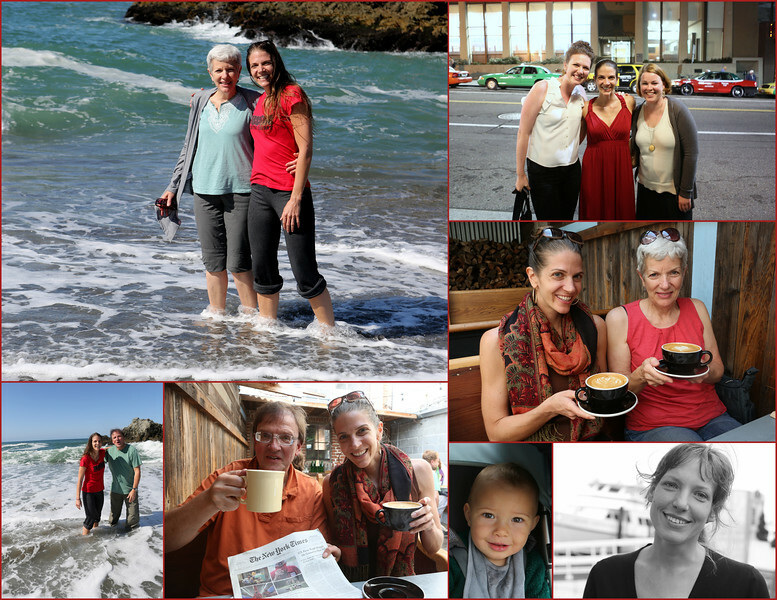 Between September 18th & 23rd, 2014, Sarah and I visited Laura & friends in the Bay Area. Here's a photo essay combining walking tours of Oakland and Berkeley, plus a Highway 1 day trip in Sonoma County with visits to Gleason Beach, Wright's Beach, Duncan's Cove, Portuguese Beach, and Potter's School House (site of filming for Alfred Hitchcock's 1963 "The Birds"). Other highlights include Kent's Birthday celebration at Ippuku Japanese restaurant (with Molly & Lexi along with Laura & Sarah) and attending the Caetano Veloso concert at the Paramont (with Lexi, Laura, Sarah). On an extended walking tour of Berkeley with Kelly and Oona we hiked through the Berkeley Marina & the Cesar Chavez Park complete with kite flying, boats and lunch. Join the vistas of the everyday and special days in and around the California Bay and Sonoma coastline.